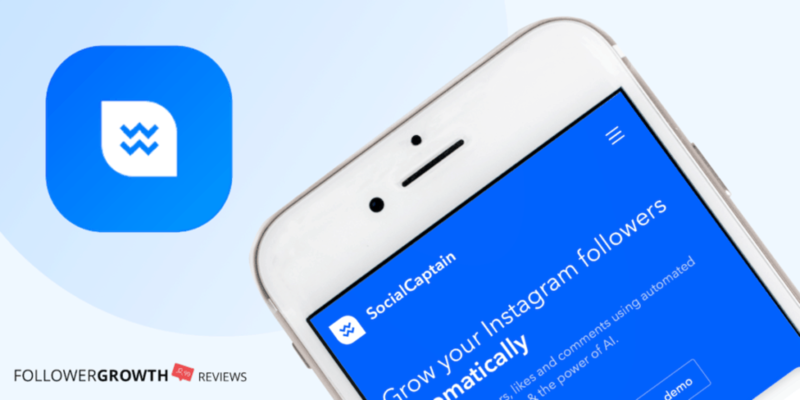 April 5, 2019 Social Captain Review: Is It the Best Instagram Bot? 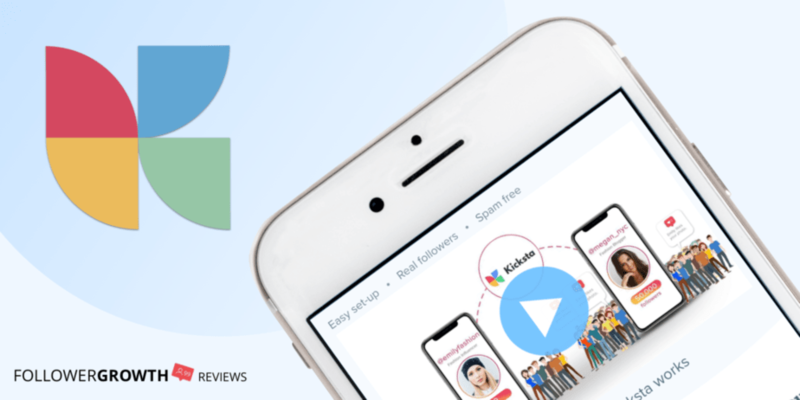 March 28, 2019 Kicksta Review: Is It the Best Instagram Tool for You? 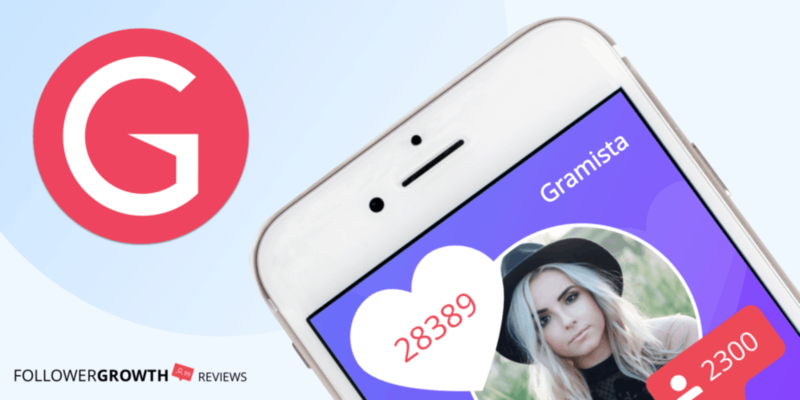 March 21, 2019 Gramista Review: Is it Really the Best Tool for Instagram Growth?